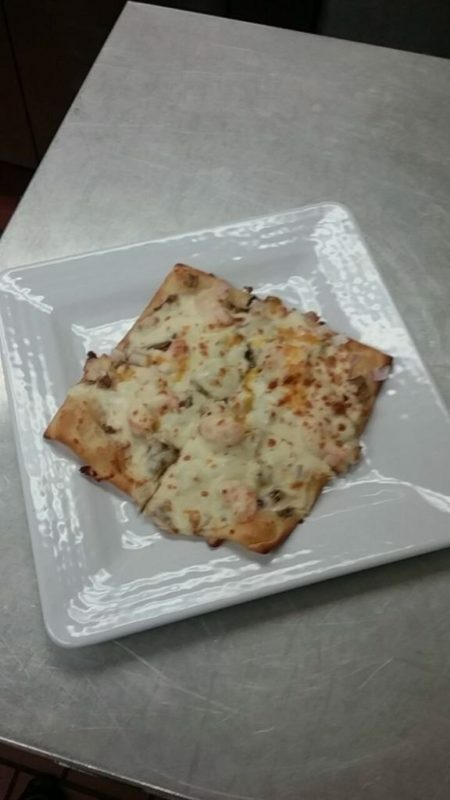 Garlic Shrimp Flatbread - House-made garlic butter as a base then topped with grilled shrimp, red onion, mushroom and our three-cheese pizza blend. Bacon & Pear Salad - Mixed greens, chopped bacon and thinly sliced pear topped with chives and shredded parmesan cheese. 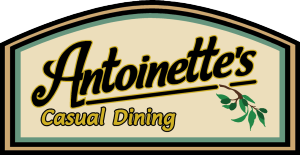 Roast Beef Gouda & Caramelized Onion Sandwich - Shaved roast beef, horseradish cream sauce, caramelized onion and fresh greens served on a hoagie roll.